We recently made a trip to Manila to help out with the 3D Philippines Initiative started by COMMDAP. 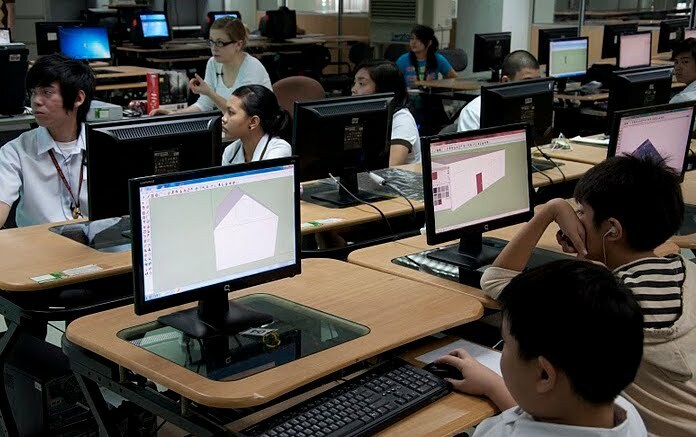 The initiative’s goal is to create an entirely 3D Philippines using Google SketchUp and Google Earth so that information can be shared and experienced in a richer way than with just a basic map. It was an action-packed three-day schedule. The first event was a general geo-modeling presentation for students and teachers at the University of Makati, which was part of the school’s “Technology Week”. 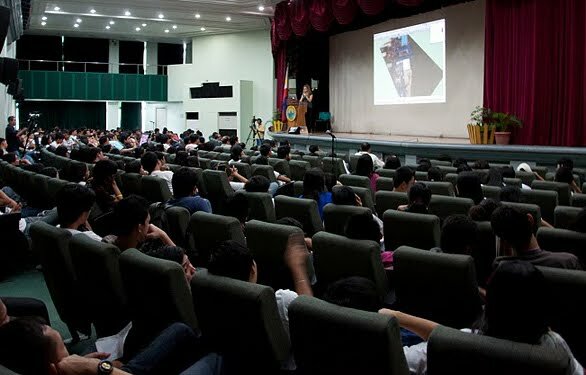 The second event was a presentation to the Google Technology Users Group of the Philippines on geo-modeling and becoming a Geo 3D developer. Next, we held two full-day workshops at the university: one for educators and trainers and one for students. These workshops focused on developing basic modeling skills by means of an introduction to SketchUp, but we taught aspects of photography, photo editing, and other techniques specific to geo-modeling as well. Concurrently, COMDDAP was hosting the Manila Expo 2010. 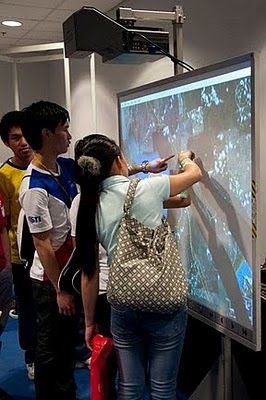 There, they had a designated area where visitors could learn about Google Earth and explore the virtual globe both on a standard computer AND on a super-cool interactive touch-sensitive projection white board. Now THAT'S a touch screen! Take a look at this photo album for more pictures of our visit to the Philippines. When this event held in Indonesia,, especially in Surabaya?? I want it very much.. Maybe I can get a motivation to be more hard on work for modeling the buildings around me..
That is very impressive indeed and must have taken a lot of organisation. Good to gather so many modelers. i wish i was there. i'm learning sketchup on my own, i want to contribute. pls visit us here in cebu philippines!! at our school University of san carlos..
it would be a great help for us architecture student to know more and learn more ideas about SKETCH UP! it would be a great chance for us architecture student to know more and learn more ideas about SKETCH UP!